Wednesday nights MSFW Boutique show was a kawaii affair, with a mix of cute pom pom accessories, layers and mixed prints reminding me of the infamous Harajuku street fashion you all know I love. 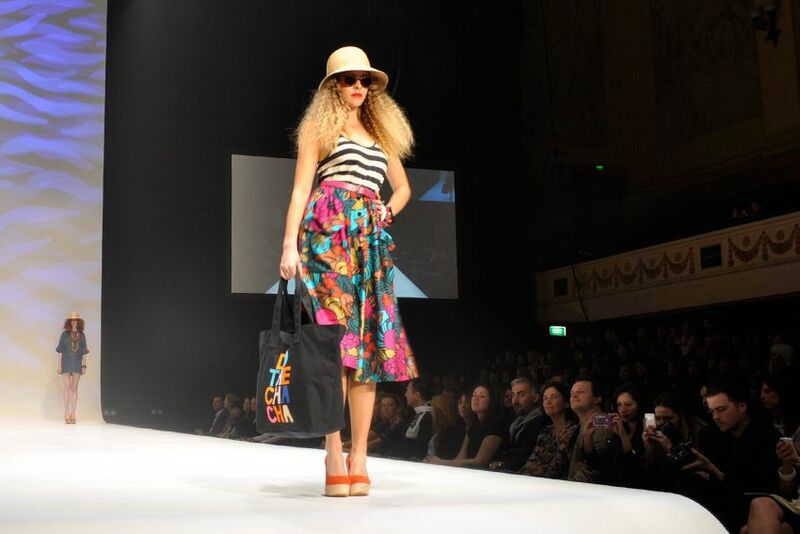 Melbourne's best boutiques and store owner designers put on a great show of fun accessible fashion. Clashing colours, prints and those pom poms. Great accessories with bright backpacks and skinny belts in a variety of shades. I love this bikini, I actually used it in my Fashion Journal cover shoot. 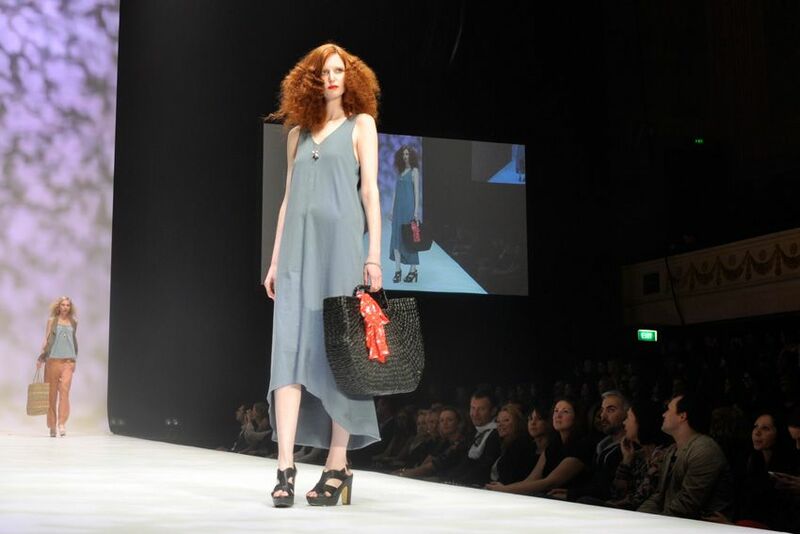 Gorman is one of my favourite designers in Australia and they didn't disappoint. Whilst I've already seen the collection in the Sydney showroom it was great to see them styled up on the runway, seeing how they move and work together. The sunglasses are a new collaboration by Gorman with Isson, I tried on a pair in orange back in the showroom and fell in love, looking forward to them hitting stores. 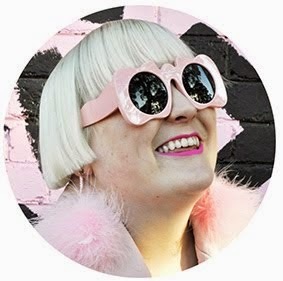 I really miss Fat in Sydney, its my favourite boutique in Melbourne, their buying is so unconventional. Above is an outfit by PAM. Marios @ Fat. I love that Fat have brought Italian brand Marios to Australia. I first saw the brand in Tokyo, attending their Ebisu store Marios Left Tanker opening and fell for their quirky street aesthetic. I still regret not getting one of their hair hoodies. Emma is a recent graduate of Ultimo Tafe in Sydney, its great to see her picking up a fantastic stockist straight out of school. The dress that stole the show (in my opinion). Another great piece by Emma Mulholland @ Alice Euphemia. I love that colour is big and bold.I'm not affraid to share my love of colour with the world, but recently I've felt like I seen enough colourful options in the stores. These pieces are fabulous. 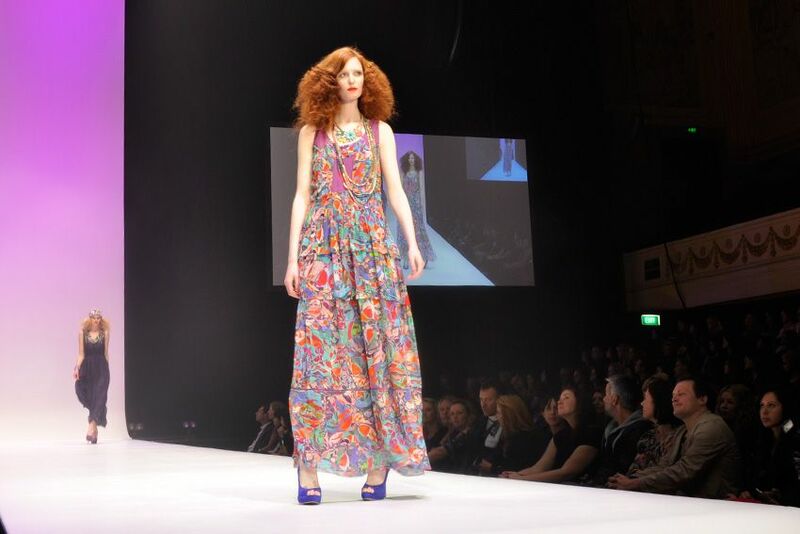 That Emma Mulholland dress with the spotted purple skirt is fabulous! Loving that tropical print from Gorman. What a fantastic skirt! Thanks for sharing these pics. Very inspiring for Summer! That last dress, I'm glad you got a photo of it on a Runway. I saw it in a look book, it is quite a spectacular piece. Too bad I won't acquire enough $$$ anytime soon to purchase something like that.